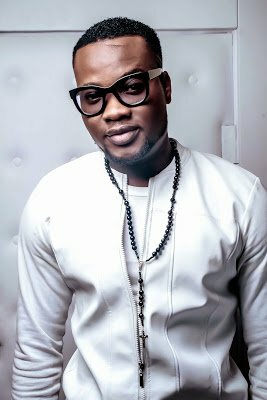 Sheyman was once a force to reckon with in Nigeria as he rocked the music industry with his hit songs, “kondo,” “Paper” back in the days. Not diverting from the topic, we are bringing you news of the birth of his new baby girl after he posted a picture on Instagram few hours ago announcing her arrival and as well as welcoming her into the world. And with joy and excitement, we at Funmass.net say congratulations to Sheyman on the birth of his beautiful daughter who he has named Keisha.